Gender and diversity sensitive humanitarian action is crucial for impact, accountability and effectiveness within the Red Cross and Red Crescent Movement. In practice, it means transparently identifying and meeting the needs of the most vulnerable in our communities (whether men, women, girls, boys, persons with disabilities and no matter a person’s age, socio-economic status, gender identity or sexual orientation); and consistently ensuring that our work is underpinned by human dignity, equitable access to services, community participation and beneficiary safety (including from Sexual and Gender-based Violence). 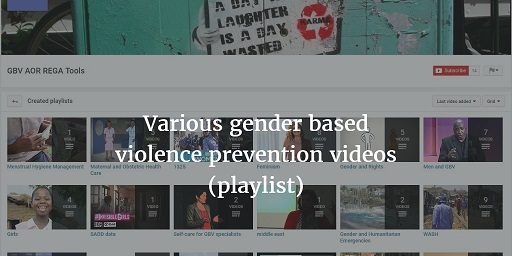 Sexual and gender-based violence (SGBV) is a life-threatening, global health and human rights issue. 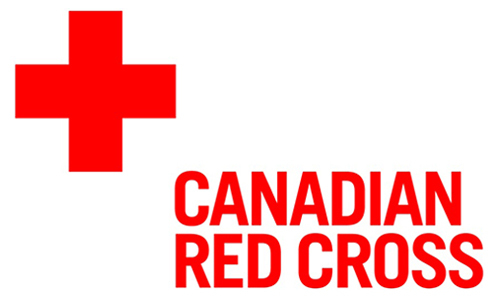 In December 2015, the Red Cross and Red Crescent Movement adopted the joint Resolution on Sexual and Gender Based Violence: Joint Action on Prevention and Response. 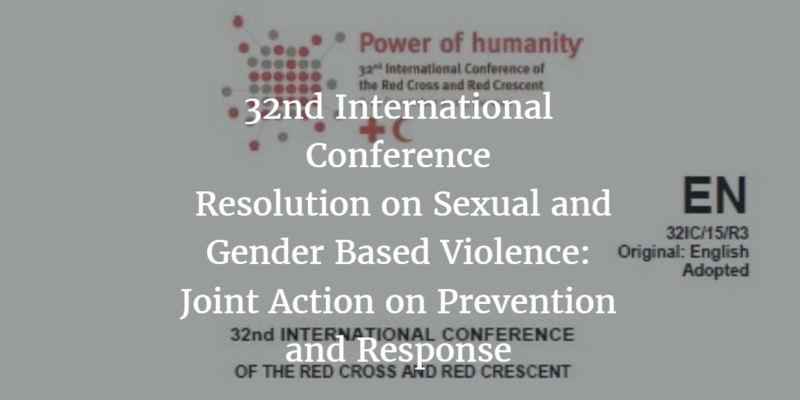 The Resolution outlines specific responsibilities for States, National Societies, IFRC and the ICRC in prevention and response to SGBV. One of the key elements of the resolution is to strengthen the capacity of Red Cross and Red Crescent staff and volunteers to prevent, mitigate and respond to SGBV in emergencies. Subsequently, the IFRC has developed a global training module on SGBV that will be rolled-out in the Asia-Pacific region during 2017. 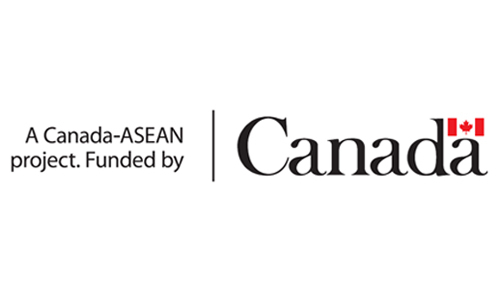 Before the training in Southeast Asia, this training has been pilot tested with the South Asia network in May 2017 and with the Pacific network in July 2017 and feedback incorporated to enhance the training modules. 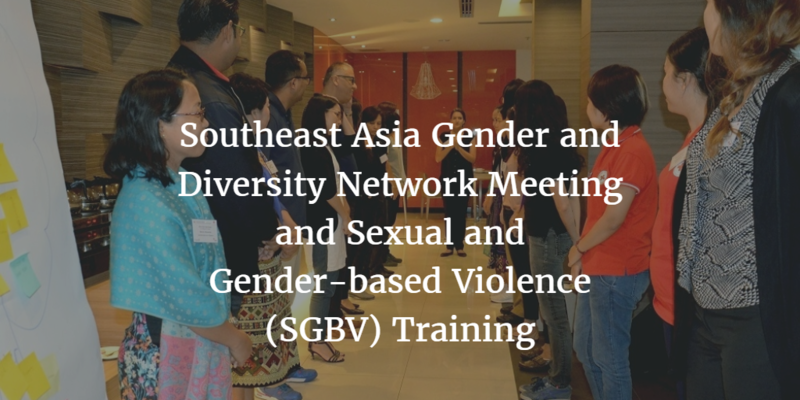 This training builds on important ongoing work in Southeast Asia on this issue, including the IFRC Sexual and Gender Based Violence research in disasters, in collaboration with ASEAN. This research is being conducted in the Philippines, Indonesia and Laos PDR in 2017 and continues the work undertaken through the “Unseen Unheard” case study in Myanmar, Samoa and Bangladesh.